Mark your calendars for this year’s Diva Holiday Gift Guide! Over 45 Direct Sales Companies will be featured by Independent Consultants all over the world – all offering a giveaway to help you with your holiday shopping this season! The 2016 Diva Holiday Gift Guide kicks off Saturday October 1st and runs all the way to Tuesday October 31st! Each day new companies will be released with amazing products for you, your loved ones, your home, your pets, your car – you name it – we have it! Each day new companies will be posted along with a review of one of the hottest new products available now! Each one of these reviews has been chosen by the Independent Consultant representing that company. I have personally used, tested, photographed and reviewed each of these products to give my thoughts and opinions on why everyone needs at least one! 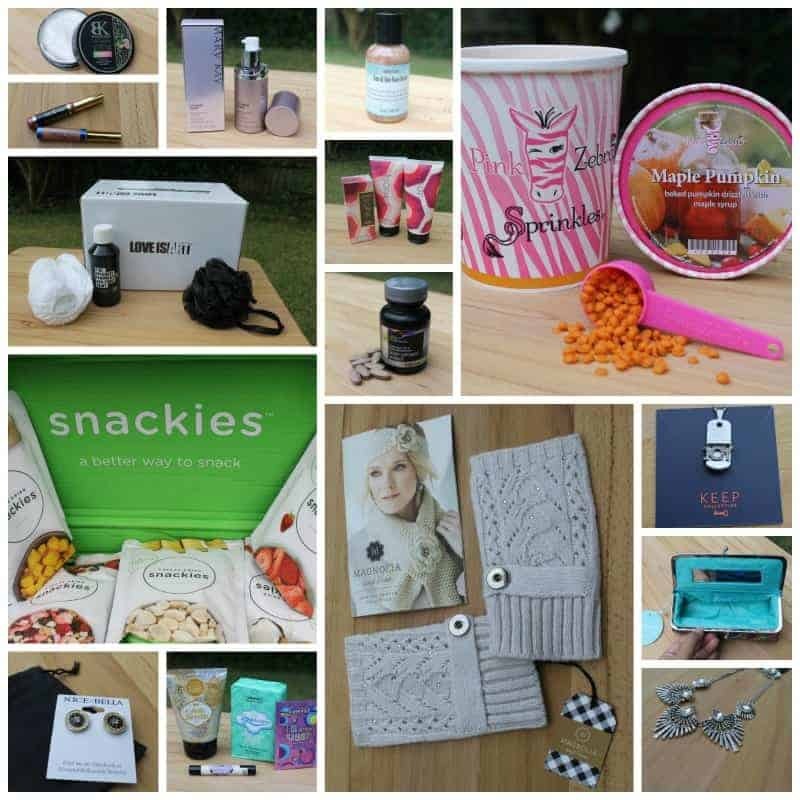 😉 At the end of each review you will see a RaffleCopter Widget that lets you sign up to win either the product featured or a $25 Shopping Spree from the Independent Consultant. By entering the giveaway you are giving said Independent Consultant permission to follow up with you via email after the giveaway is over. Unlike most large blog giveaways and gift guides, our event is hosted by individual people – not the large companies they represent. Therefore we ask for your understanding and allowing each of these amazing business owners the opportunity to service you with great customer care. Our giveaways will run for two weeks. At the conclusion of the giveaway, RaffleCopter will choose one winner from all of the entries to be awarded the listed prize. You can enter as many giveaways as you would like – many have the option for multiple entries and even the ability to enter daily. The winner will be sent to the Independent Consultant for follow up on delivery of the prize. Please make sure you monitor your spam folder to make sure you do not miss your winning notification. Happy Shopping! You can check out all of the 2016 Diva Holiday Gift Guide starting right here on October 1st! « Are you suffering from Analysis Paralysis?